TROY, Mich. – September 20, 2010 – Altair Engineering, Inc. (http://www.altair.com), a global software and technology company with a growing presence in the energy market, today announced that it has purchased a 136,000-square-foot commercial facility on 8.9 acres of property at 164 Indusco Ct., in Troy, Mich. 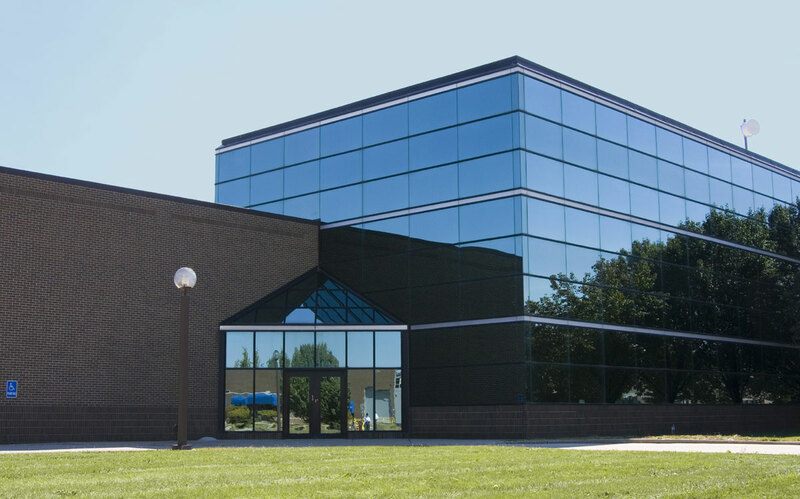 Following a full rehabilitation of the facility, initial plans include locating Altair’s subsidiary ilumisys, Inc. (http://www.ilumisys.com), developer and producer of next-generation solid-state lighting technology, into the new building. This will include ilumisys’ headquarters, research and development and future manufacturing operations. “Altair continues to reinvest in the city of Troy and we’re pleased that it is an integral part of our thriving business community,” said Pamela Valentik, economic development specialist for the city of Troy. With the backing of Altair, its majority owner, ilumisys has made a deep and substantial investment in research and development that includes more than 50 patent applications filed to date. Earlier this year, ilumisys received a $4 million tax credit from the Michigan Economic Growth Authority (MEGA) to expand research and development of LED lighting technology and ramp-up manufacturing operations in Michigan. This tax credit, combined with ilumisys’ planned investment of $7.4 million, is expected to create hundreds of new jobs throughout the state resulting from increased economic activity. Based in Troy, Mich., ilumisys, Inc. focuses on next-generation solid-state lighting technology. The company was formed in 2007 as a spinoff venture and wholly owned subsidiary of Altair Engineering, Inc. Products are derived from Altair’s intellectual property for the direct replacement of fluorescent light tubes with LED lamps and direct replacement of incandescent lamps. For more information, please visit www.ilumisys.com. ilumisys is a member of the Michigan Solid-State Lighting Association, and supports the organization’s mission of ensuring that Michigan is a global leader in solid-state lighting research, development, and manufacturing. Altair Engineering, Inc. empowers client innovation and decision-making through technology that optimizes the analysis, management and visualization of business and engineering information. Privately held, with more than 1,300 employees, Altair has offices throughout North America, South America, Europe and Asia/Pacific. With a 25-year track record for product design, advanced engineering software, grid computing technologies and enterprise analytics solutions, Altair consistently delivers a competitive advantage to customers in a broad range of industries. To learn more, please visit www.altair.com.